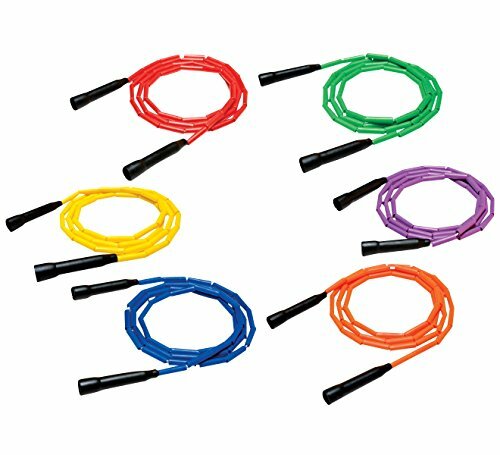 Link Jump Ropes add color to your jump rope program. The finest linked jump ropes you can buy, are now the best looking. These 7 foot jump ropes feature flexible links that are fracture proof at any temperature.